Provide comfort for the family of Gretchen Walker with a meaningful gesture of sympathy. Gretchen Dee Walker 67, of Muskogee, Oklahoma died on Thursday, March 21, 2019. She was born April 3, 1951 to Roger and Catherine VanDuzer. Although Gretchen was born and raised in Northern California, she found peace and love Muskogee, Oklahoma. She loved music and shopping with her best friend Margie. Her youthful spirit will be missed by all her family and friends. She is survived by her daughter, Francesca Williams and son in law, Tony Williams, granddaughter, Elizabeth Williams of Broken Arrow. Her sister Amanda Stephens of Spokane, Washington. Her brother Christopher VanDuzer and sister in law Terri VanDuzer, niece Jennifer VanDuzer, nephew John VanDuzer of Gainesville, FL, niece Madison Stephens and niece Island Stephens, sister in law Nancy VanDuzer of Oaklee, UT and nephew Derrick VanDuzer of New York City, NY. She is preceded in death by her husband Charles Walker, her parents Roger and Catherine VanDuzer, and her brother Roger VanDuzer, Jr.
Funeral services will be held Saturday April 6th, 2019 at 2pm at Lescher-Millsap Funeral Home. Viewing will be on Friday from 12:00 pm to 8:00 pm and Saturday from 9:00 am until service time. 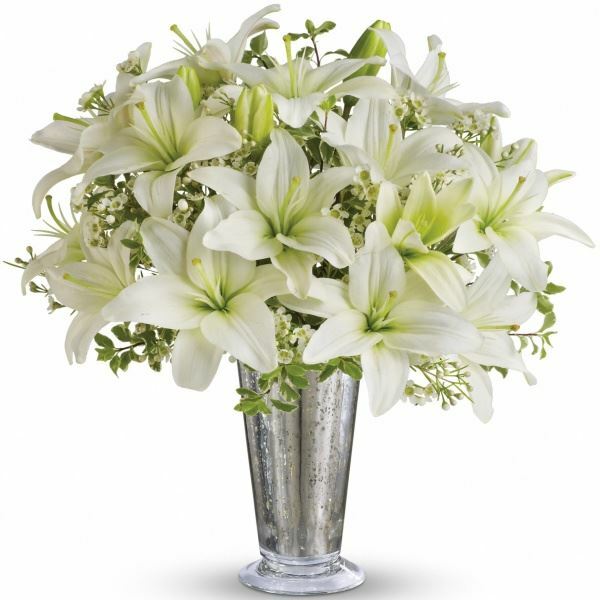 To send flowers in memory of Gretchen Dee Walker (VanDuzer), please visit our Heartfelt Sympathies Store. We encourage you to share your most beloved memories of Gretchen here, so that the family and other loved ones can always see it. You can upload cherished photographs, or share your favorite stories, and can even comment on those shared by others. Nancy sent flowers to the family of Gretchen Dee Walker (VanDuzer). Nancy purchased flowers for the family of Gretchen Walker.